Protection against overload and short circuit in electric lines (type gG), also available for protection of semiconductor parts and equipment’s against short-circuit (type aR) and protection of motors(type aM). Rated voltage up to 660V; Rated current up to 125A; Working frequency 50Hz AC; Rated breaking capacity up to 100KA.Compliant with GB13539 and IEC269. 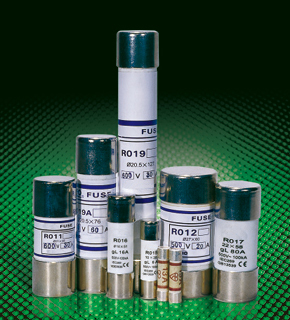 Variable cross-section fuse element made from pure metal sealed in cartridge made from high-duty ceramic or epoxy glass. 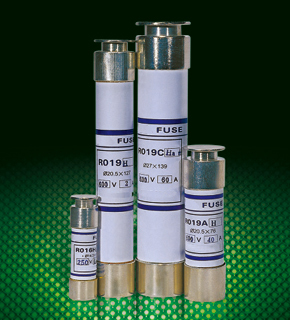 Fuse tube filled with chemically treated high-purity quartz sand as arc-extinguishing medium. 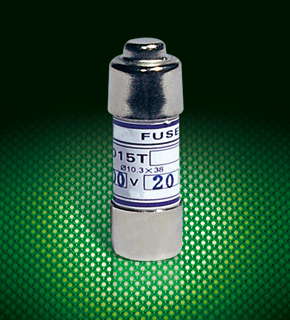 Dot-welding of fuse element ends to the caps ensures reliable electric connection; Striker may be attached to the fuse link to provide immediate activation of micro-switch to give various signals or cut the circuit automatically. 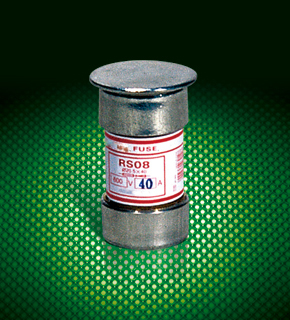 Special fuse as per Figure 2~4 can be supplied according to customers’ requirements.